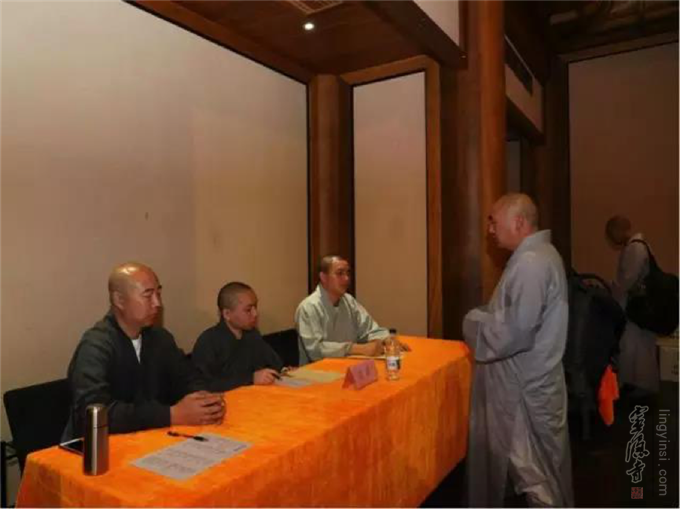 On April 23, 2018, the Triple Platform Ordination Ceremony was held by Lingyin Temple and Fajing Temple to commemorate the 100th anniversary of a master of the Vinaya or Disciplinary School of Buddhism, Master Hongyi’s full ordination. 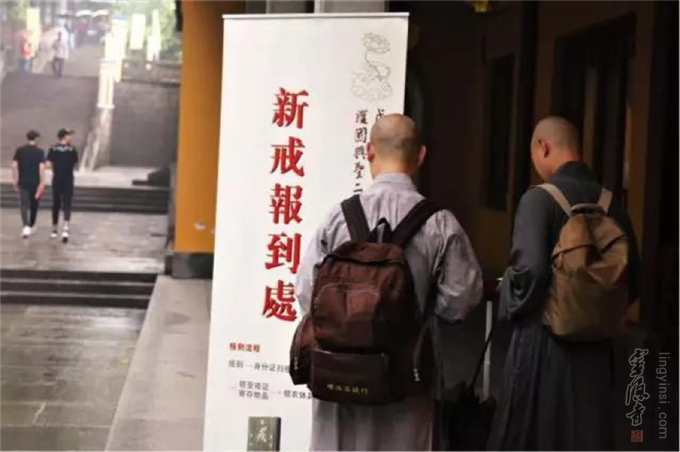 Approved by The Buddhist Association of China, the ceremony aims to honor such a Buddhist tradition and spread the Buddhist wisdom. 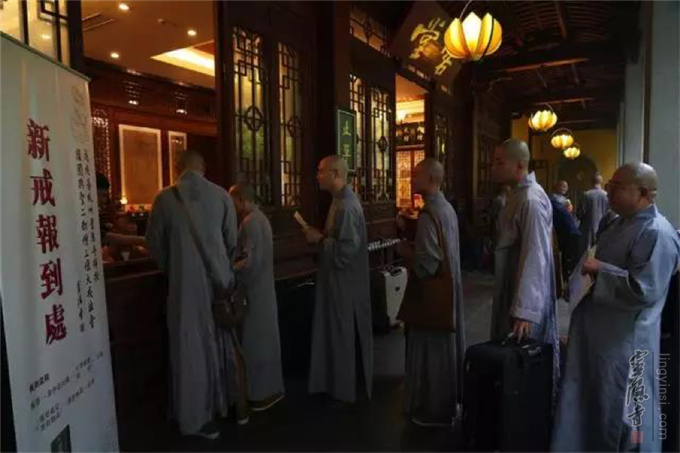 Over 300 novices from all over the country registered their personal information, had their belongings checked and took five tests after check-in under the guidance of senior Buddhist masters. 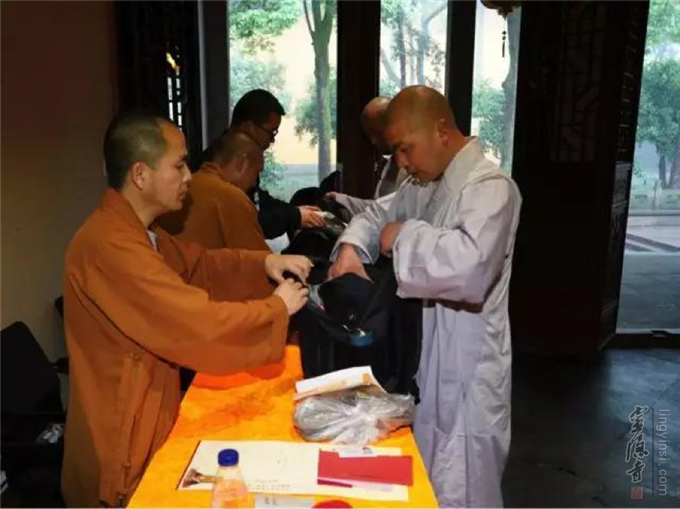 Those who had passed the tests received a permit of ordination and the ordination pack, including robes, an alms bow, etc. The event would last for 30 days from April 23 to May 24.